metal marks on ceramic glass (see Aluminum above). results. Is durable, easy to clean and resists staining. recommended for use on ceramic cooktops. 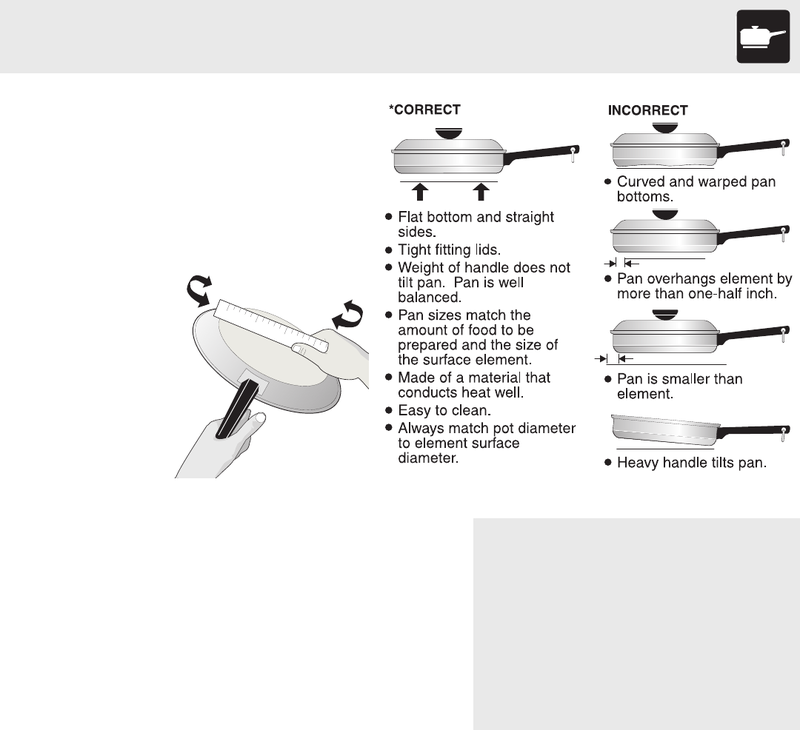 smooth to avoid scratching ceramic cooktops. cooktop surfaces because it may scratch the glass. coated cookware on the ceramic cooktop!